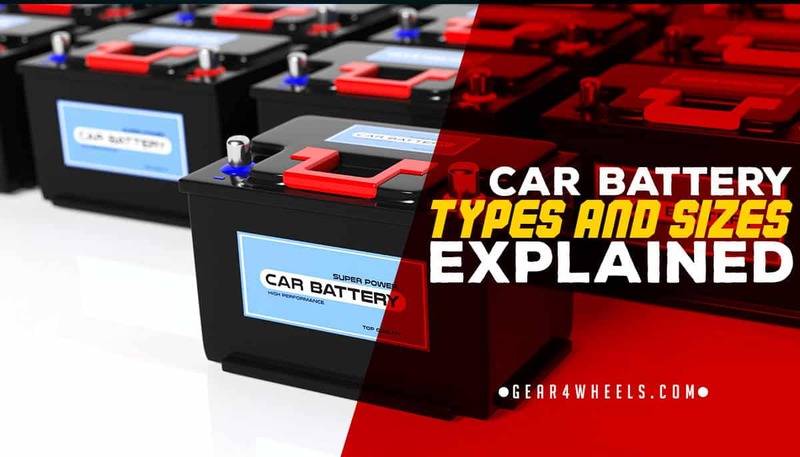 In today's post I'll cover the different types of car battery that are there on the market, how they differenciate from one another and the different sizes of car batteries that we can find. There's still some confusion around car batteries. 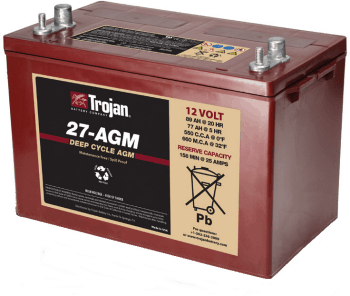 What's a deep cycle battery? I need a new car battery... which one is the best and how do I know I'm getting the right size? So let's dive right into it! There are two main groups of car batteries: Wet and VRLA. In the first group we'll find the traditional old school lead-acid batteries. Yep, the ones that do require maintenance. Wet cell car batteries (also known as flooded batteries) are your traditional lead-acid accumulator. Specifically desgined for the automotive industry, these are the OG. And although I've said before that these are the kind of batteries that do requiere maintenance, not all of them do. Modern day flooded batteries are constructed using a semi-solid electrolyte and are sealed, not needing nor allowing for maintenance or manipulation. 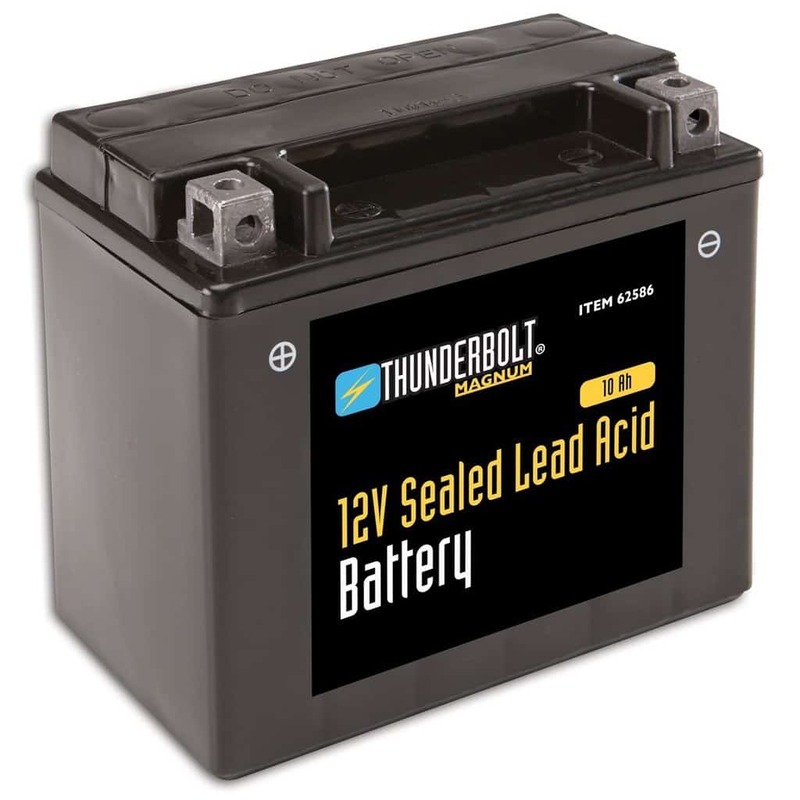 Old fashioned lead-acid batteries requiere some maintenance as they use water and it evaporates because of the temperatures that batteries reach during use. They need topping-up every now and then and checking with a densimeter for proper charge conditions. If you ever need to do so, just remember to use destilled water! It's meant to "hold" the sulphuric acid whilst staying non-conductive by itself, so if you use any other water (like tap water) you'll damage the battery big time. Inside this category, we'll find two popular variations. Deep cycle batteries and SLI batteries. Deep Cycle Battery: Commonly used in marine applications, they are designed to last much longer than any other kind of battery. They withstand charges for a long time and resist being fully discharged multiple times. They amount of power they provide is stable during prolongued periods of time. 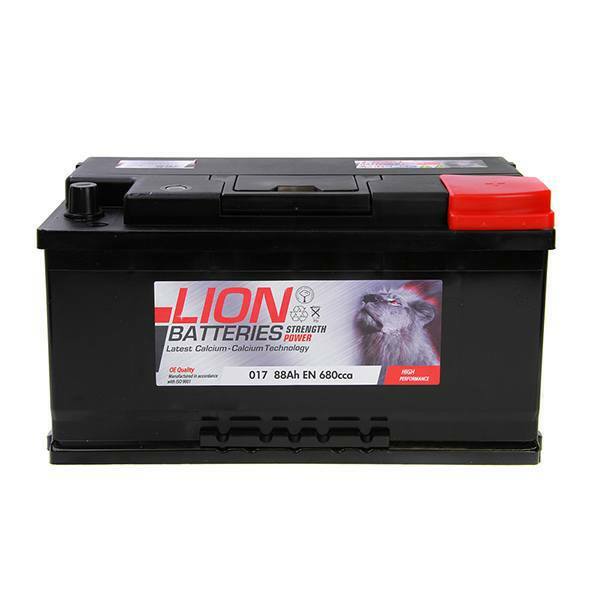 VRLA batteries or valve-regulated lead-acid battery, are sealed batteries in which the electrolyte is held in different ways than traditional batteries. They are sealed, not allowing any gases or liquids to come out. Ideal for using in small, non ventilated places in which hydrogen gases could be very dangerous. Storage wise, they are the best and safest kind of batteries. Let's have a look at the two main kinds of sealed batteries. Gel: Sturdy as hell, resistant to impact, shocks, vibrations, hot temperatures, spillage, and electrolyte evaporation. The electrolyte is gelified (hence the name) instead of liquid. AGM: Absorbed glass mat or AGM batteries are designed in a very smart way. The electrolyte is held in glass mats as the name indicates (let's acknowledge the originality of the automotive industry naming their advances). The glass mats are composed of extremely thin fibers meshed together to form a compact mat in which the electrolyte is held, not being able to run freely inside the battery. They work on the very same way, but can't be spilled. This makes the job of replacing your dead car battery a much, much simpler task! ​If you're looking for a new car battery and you're unsure of which group (size) is the right one for your car, you can always check with Amazon's My Garage. Simply entry your car details on it and it will recommend you the right size for your car. Some manufacturers like to re-invent the wheel. Pun not intended, it happened casually. For instance, GM vehicles side-post batteries in which the cable ends screw to the side of the battery, instead of having the posts on the top of the battery. GM-Friendly battery groups are 70, 74, 75 and 78. Eurocar makers do typically place their posts recessed in the top corners of the battery, equalling the height of the posts and the highest part of the actual battery. Like the one on the left picture, for instance. Manyfacturers like BMW are fond of hiding their batteries underneath the rear seats, in the trunk or even more random places. I love them despite that. VAG and other Euro makers typically use batteries have a ventilation system as a part of the battery. The most common size groups are 41, 42, 47, 48 and 49. The vast majority of American and Japanese models (as well as other imports) place the top post in a standarized place. These are the most common battery groups in the US which is likely the kind of battery you've seen anywhere. ​The most common groups are 24, 24F, 25, 34, 35, 51, 51R, 52, 58, 58R, 59 and 65. As you see, there are a few different kind of post placements, sizes and main groups of batteries. However, if you know the group of your current car battery (it's usually on the label) you'll be fine when replacement time comes. My car battery needs to be replaced (my car is pretty old itself), and I really appreciate your guide to the types and what they do. As I don’t have a marine vehicle, I’ll probably end up getting a VRLA battery as opposed to the wet cell, and I like how you mention that the gel seal is sturdy and impact-resistant. However, the electrolytes in the glass mats of the AGM you mentioned sounds rather clever as well, so I’ll have to talk to a mechanic to be sure which kind will work best with my car and my needs.